If you have an order number, you can track the order status here. Simply click “Forgot password?” on the login screen. Then enter your email address and we’ll quickly send you an email with instructions to reset your password. Click Join/Log In in the top, right corner, then click the blue Sign Up button (on the left-hand side). On the next screen, use your email address, Facebook account, or Google+ account to get started. Then fill out the rest of the required information. If you’ve been given an activation code, make sure to enter it on this page. Choose your membership plan: Monthly, 1-year, or 2-year. Then click Next. Enter your billing information, then click Next. Enter your payment information, then click Unlock Coach. And you’re all done! How many people can I have on my account? Your account can have up to three extra people on it, not including yourself. They’ll have access to all of the same amazing features that you do, but your stats, workout schedule, calories, etc., will obviously be separate. To learn how to add users, click here. How do I add a machine to my account? When you sign in and download your first workout on a new machine, this machine will automatically be added to your account. How do I change my password or email address on my iFit account? Log in to your iFit account. Click Settings in the black bar. Under Account Login, click Change Password. Enter your old password and your new password, then click Submit. To change your email address (it’s right below password), click Edit next to your email address, enter your new email, then click Save. Great question! We’ll walk you through the steps here. What happens if I miss a workout? Under Calendar next to If I Miss A Workout, check the Skip box if you don’t want missed workouts to automatically reschedule. (That means you’ll have to manually reschedule them.) Or check Reschedule if you do want them to automatically reschedule. Hopefully we answered some of your questions! Never hesitate to reach out to us. We’d love to chat with you! If you have other questions, leave us a comment down below or simply tweet us @iFitsupport. Hi Miguel! Please send us an email to social@ifit.com and we will get you taken care of. Thanks! I no longer have access to the email account i used to sign up for ifit 2-year plan and I’ve forgotten my password. How do i update my account so I can get a password reset? Please email social@ifit.com and we will help you out! what is the activation code used for and if needed how do i obtain one? Hi Gene! If you purchase your iFit membership through a rep when you bought your piece of equipment, then they would send you an activation code for your membership. If you purchased your membership through ifit.com then you would have set up your login information at that time and will use it to access your membership. Let me know if you have any other questions! Thanks! If I have an activation code, must I still enter my credit card information? Hi Adrian! Yes credit card info is required to set up your account. How do I get the monthly stats for my activity? Hi Rudy! Can you give us a little more detail for what you are looking for? Are you referring to the app or the website? I would like to compete with other TDF Pro riders. By competing l feel I would push myself harder, therefore I’m curious as to how one might “follow” persons. Simply asking strangers if I can follow seems a bit awkward. Is there an acceptable process, are there groups I can join, regular rides that I can participate in etc. ? Hi Barry! 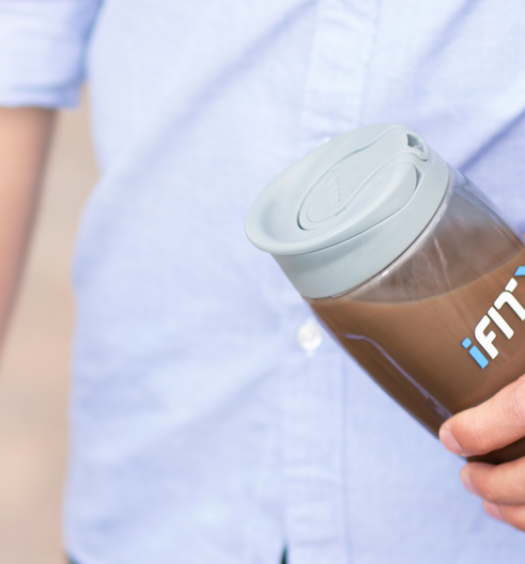 I would recommend connecting with other users on our community page on iFit.com and our Facebook group iFit Tribe. There are other Facebook groups that users have created that you can search for as well. We have our weekly challenges that you can regularly compete with other members! Hope this helps. My wife currently has a IFIT premium membership we purchased with our elliptical (more than a year is remaining). 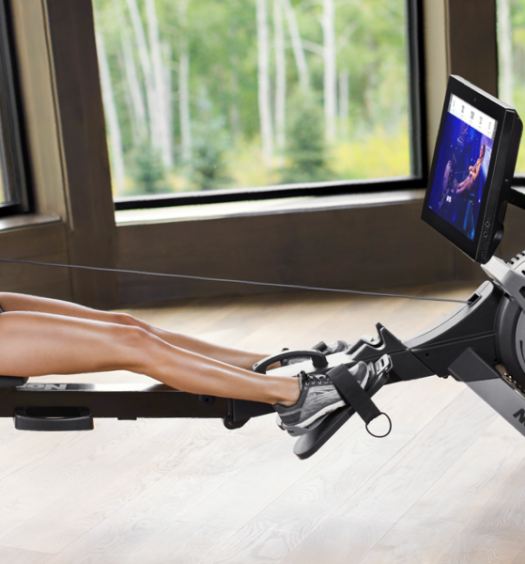 We are now thinking of purchasing a NordicTrack CST which requires a IFIT Coach Plus membership. Can we upgrade our existing account to IFIT Coach Plus or do we need to maintain two separate memberships? Thanks. Hi Jerry! So sorry I’m just seeing your comment now. Coach and Coach Plus are now one in the same. I would recommend contacting one of our customer service reps so they can make sure everything stays under one membership account. That way, you will have the same log in information for the treadmill and the new Fusion CST! You can reach them at support@ifit.com. Does the activation code received when purchased give you a membership? If not, what is it for? Solo me salen entrenamientos antiguos,no me salen los entrenadores, ¿como puedo entrenar con Jillian Michaels? I provided the 1 year activation code (and my credit card number) when I signed up for the first time…, but I see my credit is also charged for the same price..?? Why is that happening ? Hi, Karthik! If you provided a 1-year activation code along with your billing information, you card should not be charged until the pay period begins. If you are having trouble with this or have any other questions, I encourage you to contact our support team as they can further assist you! For account support, email accountsupport@ifit.com or call 844.838.6620.